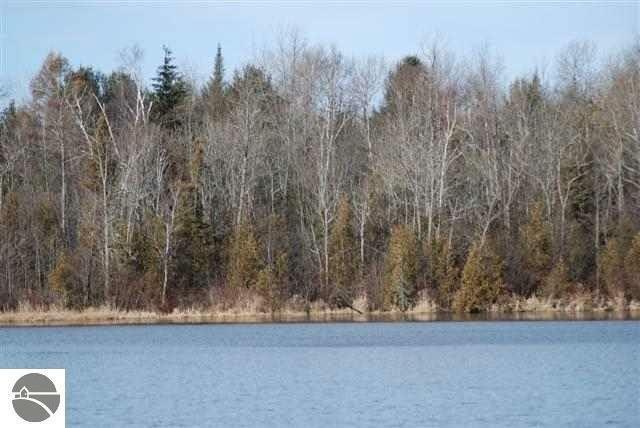 Fantastic natural setting with 116' of frontage on 1075 acre Cedar Lake. Nice building site on a well wooded lot. Pine, cedar, and birch cover most of the lot. Lots of wildlife in the area for viewing. Located just north of Oscoda with the AuSable and thousands of acres of State and National forest just minutes from this building site. Call for more information. Waterfront: Inland Lake, Pond, All Sports, Yes, 116 Ft.